Travelling to America for a paid internship with Abercrombie & Fitch was a great experience. 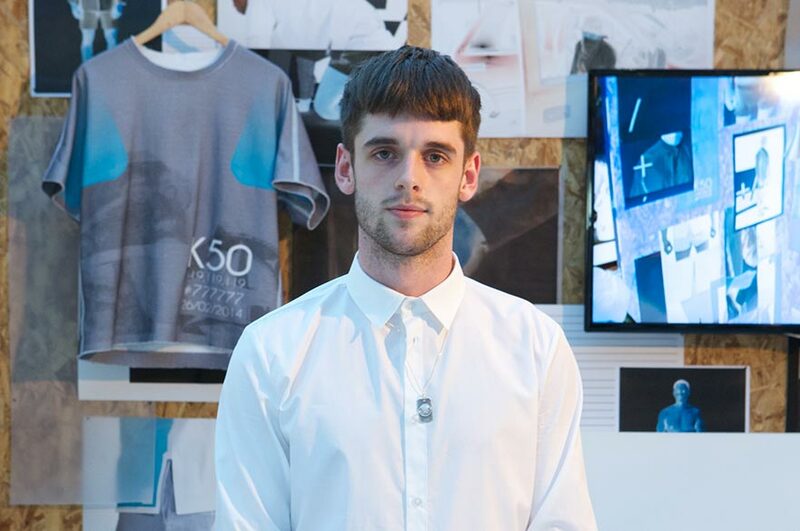 Oli talks about what it was like to study Fashion Design at NTU and how it felt to win the Fashion Innovation Award at Graduate Fashion Week 2014. "All of the resources such as screen-printing or mould-making are situated close to each other and the feeling I got from the University was that it would enable me to easily design and work across different disciplines. This is opposed to a university spread across a major city." "I enjoyed the opportunity to focus on my own design practice for three years. At no other time will I have the chance to apply so much focus on my work, guided in the right direction by experienced professionals." "Gaining investment for my start-up business was a definite highlight. Other than that, travelling to America for a paid internship with Abercrombie & Fitch was a great experience." "The technical staff on the fashion design course consistently went above and beyond, nothing was too much trouble and their skill and expertise is priceless. Having a great set of tutors made a huge impact on my development as a young designer." How did you feel when you were presented with the Fashion Innovation Award at Graduate Fashion Week? "I was already pleased to have been put forward by my course leader and then to be shortlisted from 1,000 students to seven by the GFW panel was enough for me. When I won, the recognition of my commitment to new technologies in the Fashion Design industry was a great feeling. Innovation is primarily an area of Fashion Design that avoids re-cycling trends and looks to the future of apparel design and construction." What's next? What are your plans for the future? "With the help of The Hive I have recently registered a start-up business focused on semi-tailored shirting focused that champions the high-street. I will be working with another NTU student on getting that off that ground alongside the continued development of my own design range that I developed this year on the product pathway."